The time saving tool that makes a massive difference to your performance as a business leader. Be organised and focused to grow the business without wasting hours procrastinating and spinning in circles. 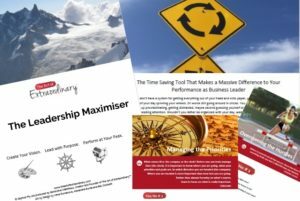 Accelerate results for you, the team and your clients with this step-by-step Leadership Maximiser Tool. My exact 6 Key's for Clarity and Confidence, that allow you to create a clear vision, lead with purpose and perform at your peak, so that you can be an organised, effective and results-driven leader. The 3rd Key reveals the popular and effective Braindump worksheet to get everything out of your head and prioritised, so you'll no longer feel like you have to juggle all the balls. 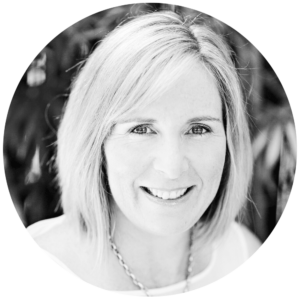 Using The Leadership Maximiser, will show you how to lead with ease and grace, rather than ending up in a state of overwhelm, chaos, working 24/7 and not being present for family and friends. The 6 principles for success you must follow to really take your leadership skills and results to a whole new level. I help women in business who want to grow professionally to build thriving businesses and lead high performing teams. I help them create their vision, lead with purpose and perform at peak so they can discover more passion, profitability and fulfil their potential whilst integrating other important life priorities.